it’s part of our value system. State of the art equipment, environmental commitment, outstanding service and dedicated staff makes its success. 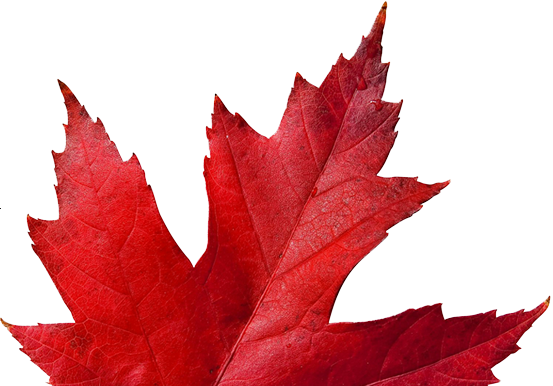 Managing our forest, planning our future, understanding customer needs and delivering superior quality products make DV Hardwoods an undisputed leader in the hardwood lumber sector. Our key to success is listening; understanding our customers needs and adapting our products to optimize their yield and increase the efficiency. 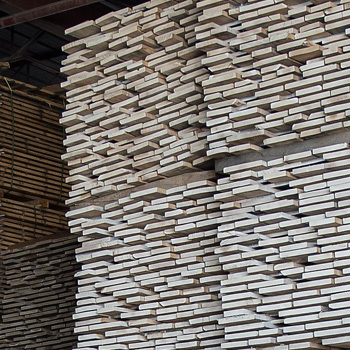 We handle all aspects of the production process to guarantee consistent, quality lumber all the time, every time. Consistent, guaranteed supply through our partnership with the Lauzon (Thurso) Ressources Forestieres Sawmill we are able to build long term partnerships with our customers offering them a guaranteed wood source supply to meet all their needs. 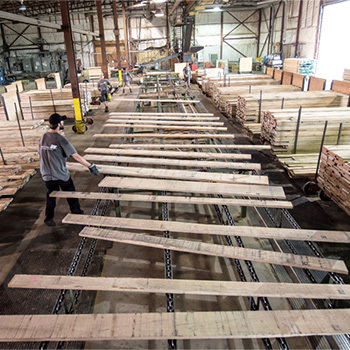 We are vertically integrated and are involved in all aspects of the transformation of the log into lumber (cutting, drying and grading) which enables us to offer a consistent, superior product to our customers. We are big enough to service our customers' needs but small enough to remain flexible. 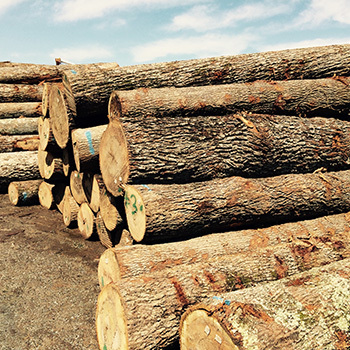 DV Hardwoods adheres to responsible and sustainable stewardship practices throughout its operations and sourcing. Green is not just a color at DV Hardwoods; it’s a dedicated part of our values.